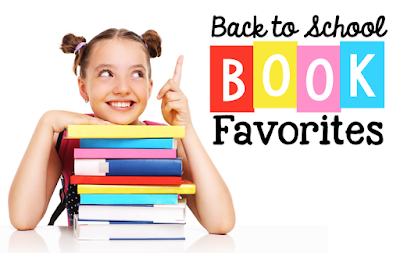 Primary Inspired: Back to School Book Favorite! FREEBIE! Back to School Book Favorite! FREEBIE! 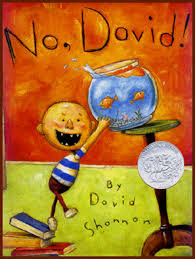 One of the first books I read to my class at the beginning of the year is No, David! by David Shannon. We are a PBIS school & focus on positive...believe it or not, No, David! fits right in! After reading the book, we talk about being positive...about the problems David had & what we could say to David that he COULD do in our classroom. Each kiddo writes & illustrates a page for our first class book: Yes, David! 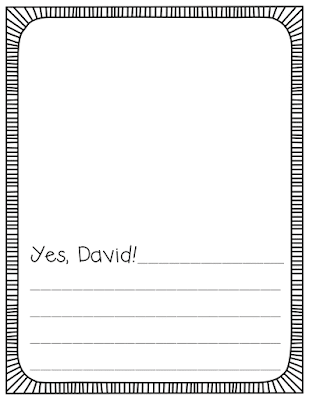 It's a great way to kind of peer teach & reinforce expectations: "Yes, David! You can walk in the hallway!" "Yes, David! You can raise your hand when you have a question!" It's always fun to read what they write about! Just click on the pic to the right to download the writing paper from my dropbox. I hope your kiddos enjoy working on their own class book!